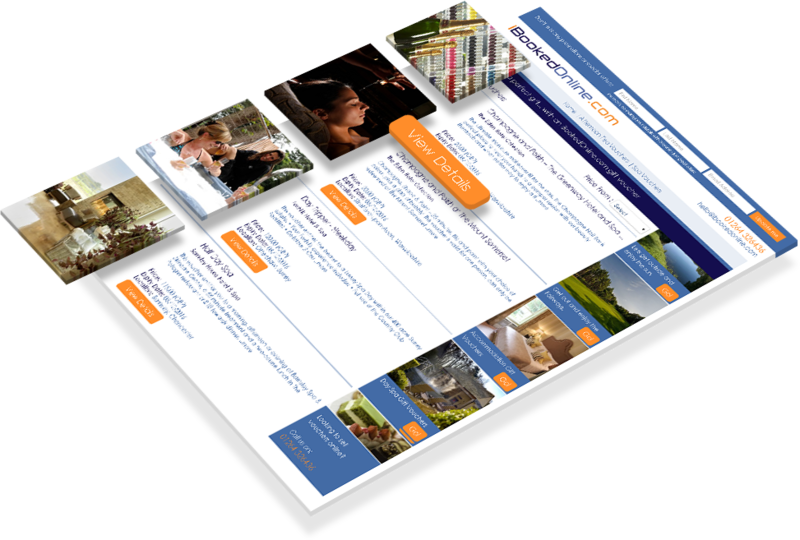 Online Travel & Booking Industry is on Buzz - Develop Your Website Now! 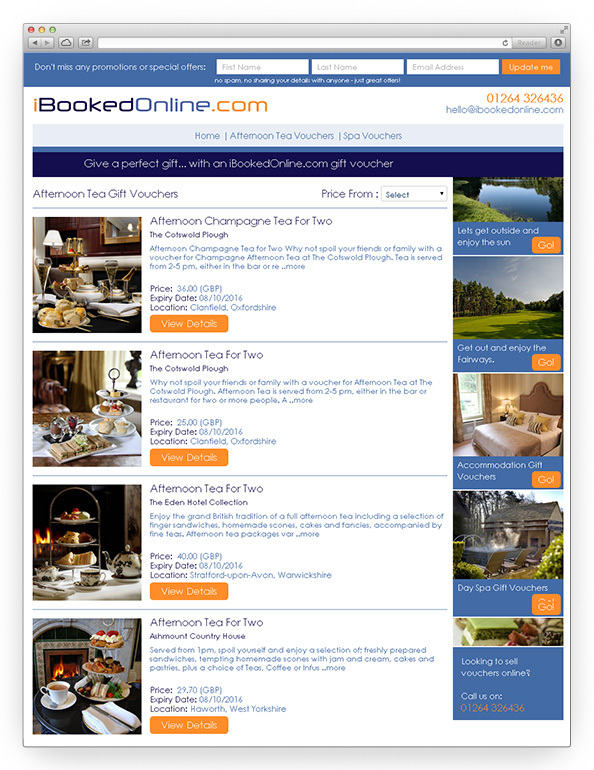 Our client wanted to build a website that will facilitate hotels and cottages to advertise the availability of the rooms on the website, with option for voucher redemption. Hidden Brains built an easy-to-use website in ASP.Net that allow business owners to efficiently manage their online rooms, rates and packages; while allowing website users to quickly find a room in the location of their choice with secure & instant booking facility. 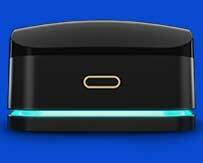 Dynamic payment gateway per hotel. Hotels can also add vouchers details. Super admin can create hotel. The website allow hotels to advertise their available rooms by adding booking and room details, besides add vouchers details; while users can view details about the various offers and claim vouchers as per their choice of location. 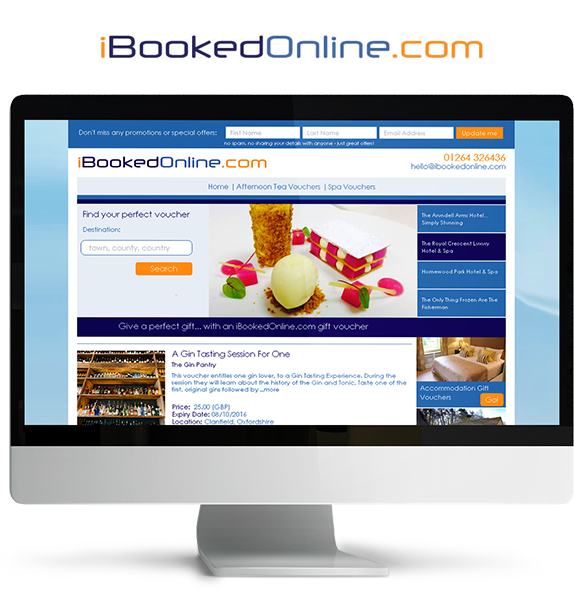 The iBookedOnline website was designed and developed to allow users quickly browse through online voucher details in Hotel, B&B and Cottage booking directory and claim vouchers by 'quantity' courtesy promotion code redemption. 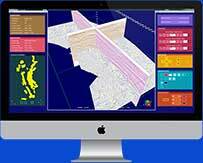 The website is also supported by dynamic Sagepay PayPal integration for secure transaction.